Concrete5 is an open source, user-friendly and easily manageable content management system that lets you create a fully functional and powerful website packed with countless features. With the trend of Concrete5, there has been a flood of various responsive Concrete5 Themes offering numerous functionalities and latest features. These templates are highly powerful and don’t require extra plug-in or modules for their utilization. Here we are sharing a few top Concrete5 themes available online that you can try if you are planning to create a functional and full-featured website. Passport is one of the most stylish and trendy Concrete5 based travel and vacation responsive theme that is ideal for travel agencies, travel agents, travel booking portals, travel blogs and travel deal websites. This theme comes with various features like responsive design, retina ready design, countless color and font options, cross-browser compatibility, HTML5 and CSS support, etc. Looking for an easy to edit and manage responsive Concrete5 theme? Go for metroMe, one of the most promising, functional and an easy to use theme that has been designed for multiple businesses. This theme comes with a responsive design, 13 custom blocks, 15 pre-made themes, unlimited theme colors, Ajax contact form, Google map integration and many more functional features. 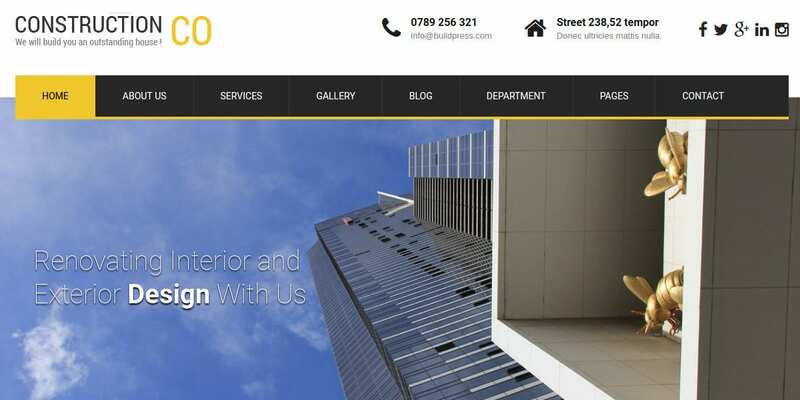 Construction Pro is another option for website designers and business owners to create responsive Business Website Themes with a professional and stylish design. 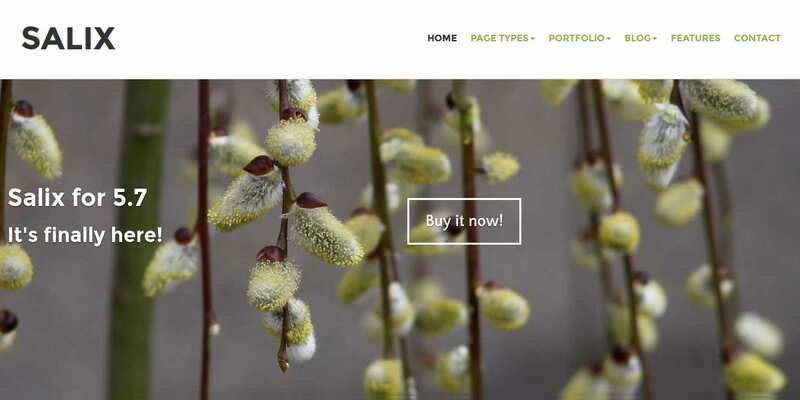 This theme is compatible with elementary Page builder and comes with fully responsive design. Its major features include 100+ shortcodes, 650+ Google fonts, 10 slide options, 12 animations, customizable background, font, color schemes and more. 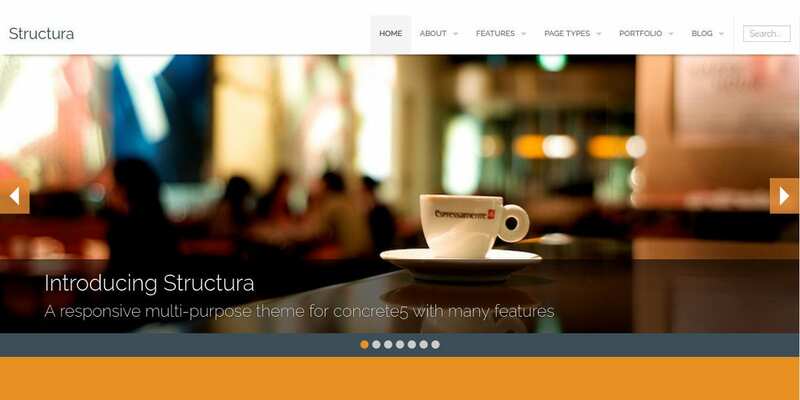 Structura is a multi-purpose Concrete5 theme designed ideally for various business themes ranging from construction, real estate, IT services, health services, etc. It has been built with Foundation 4 with features like responsive design, 16 custom page types, 20+ customizable elements, premium slider, CSS3 transitions, 3 different blog layouts and more. 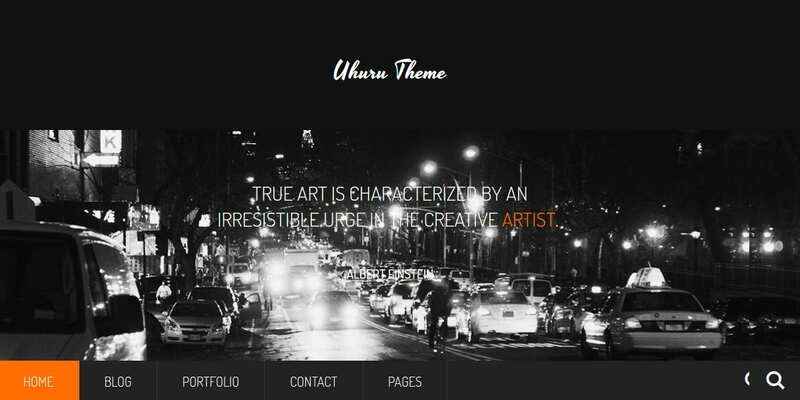 Uhuru is another wonderful Concrete5 theme built with Twitter Bootstrap and is ideal for countless business niches. It comes with countless color customization possibilities with features like Google web fonts, custom login page, multiple page types, PSD files included, 500+ Google fonts, responsive layout, custom error pages, social icons, touch-enabled galleries and more. Creative Template is a Concrete5 based responsive multipurpose and easy to customize theme that carries a clean and modern design. It is ideal for travel, photography, blogging and similar ventures. It offers features like 26 custom templates, 9 theme presets, 120 design options, responsive design, smooth scroll, and page preloader. Neuron is one of the stylish, clean and modern themes based on Concrete5 with a high contrast corporate style design. This theme has 3 built-in theme colors, custom built blocks, responsive layout, custom social links and many more features. This theme can make your business website stand out from the rest and give your business a strong online presence. Magnify is corporate style responsive Concrete5 theme ideal for businesses, personal blogs, portfolios and more. It comes with countless customizable options, 4 grid framework, flex slider block six-page types, CSS transition, etc. 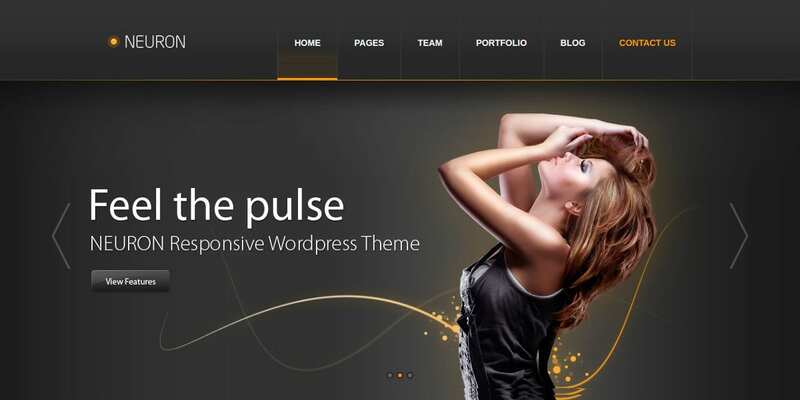 Try this theme for your website and grab attention from your target audience. Go for Long Story Short, a wonderful Concrete5 theme designed for various businesses, organizations and corporates to showcase their products and services elegantly. Responsive layout, parallax background, full page image, CSS3 animation, easy to use, Google fonts support, multiple customization options, etc. are some of the key features of this theme. 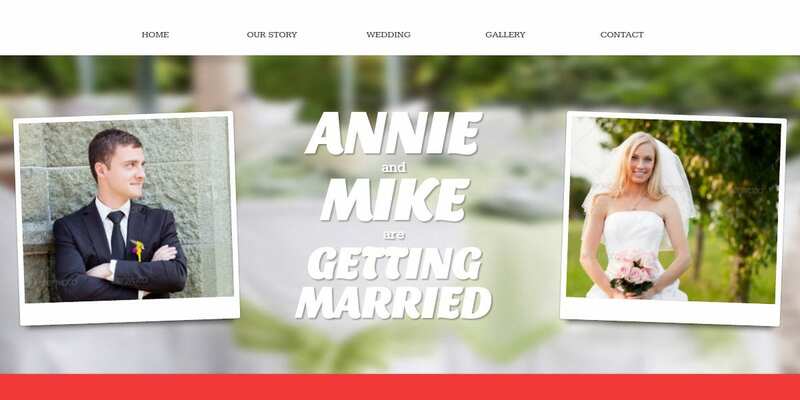 Looking for a wedding theme for your wedding business or personal website? Try Heart as your elegant Concrete5 based wedding event theme with one-page design and make your wedding business stand out from the rest. This theme comes with a responsive layout, two-page types, custom blocks, customizable background colors, and many such advanced features. Go for Salix if you are looking for a functional, modern, clean and professional Concrete5 based theme. This theme comes with a responsive layout, 7 color presets, custom blocks, Responsive Bootstrap Themes menu, color customization options, and more such exciting features. 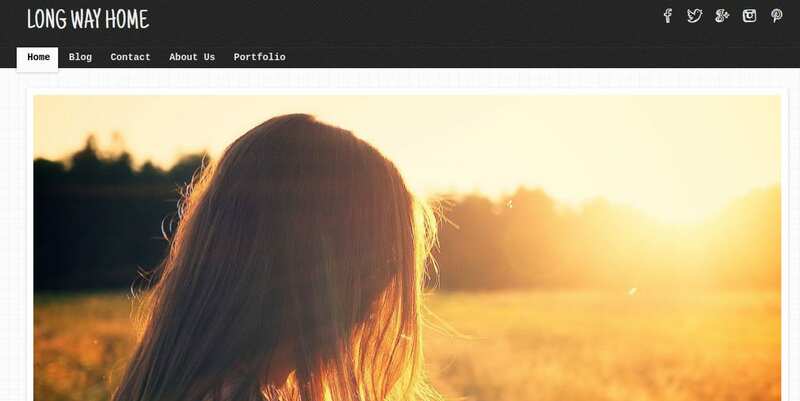 It has been built with Bootstrap v3.3; it is a multipurpose theme and can be used for any business. Long Way Home is a Concrete5 theme designed for personal blogging, travel blogs and websites, photography, portfolios and similar stuff. It is based on Bootstrap 3 and carries 235 hand-drawn icons, hand-drawn touch, fully responsive design and more features. So download this template and create a unique and functional website easily. All these professional Concrete5 themes are among the finest options available online that you can try to create a functional website. Whether you are a blogging enthusiast or a business owner, these themes are ideal to meet your all Elegant Website Themes design needs. And the best part of these themes is that they are highly easy to manage and edit. So get downloaded any of these themes and create a wonderful, outstanding and attention grabbing website for your business.